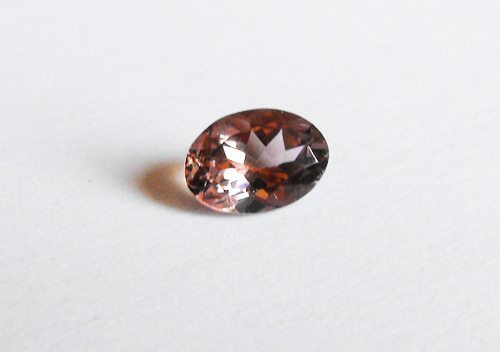 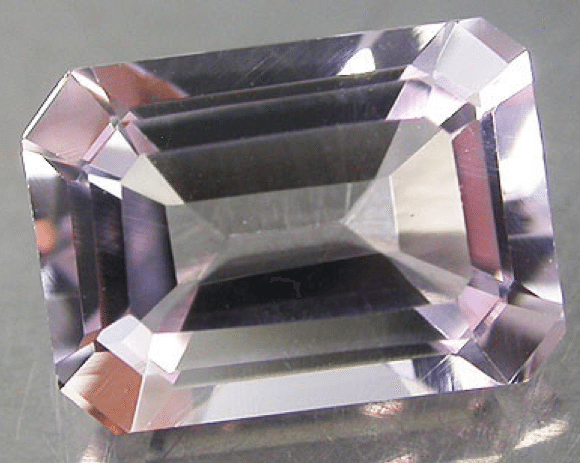 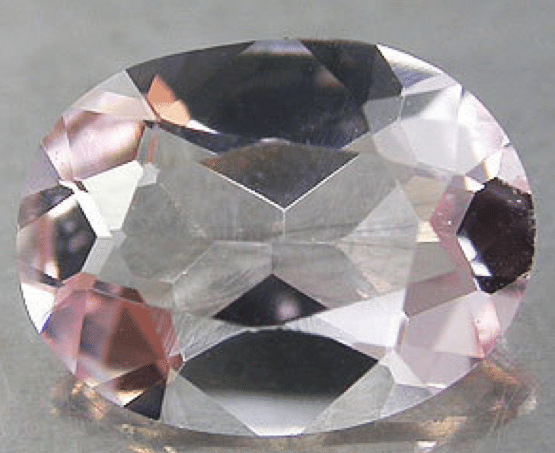 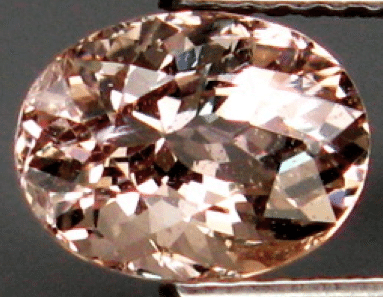 Nice natural pink Morganite loose gemstone, earth mined in Brazil, with a deep pink color, good sparkle and cut. 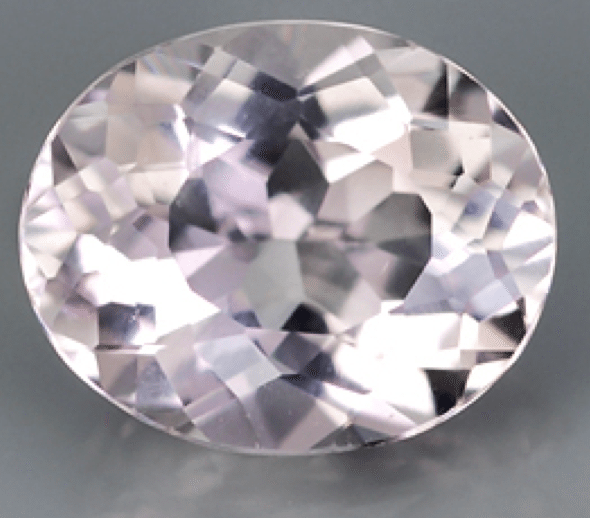 This is a very nice pink beryl, also called Morganite, loose gemstone, with a great cut that make this stone really sparkle and shiny. 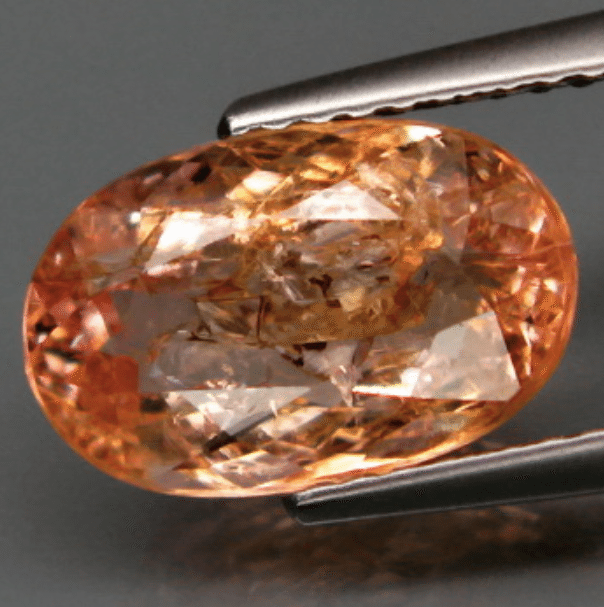 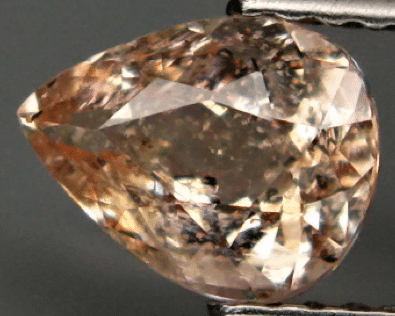 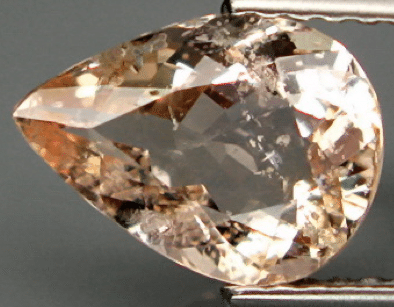 Nice natural orangish pink Morganite loose gemstone, earth mined in Brazil, with an unusual color, good sparkle and cut. 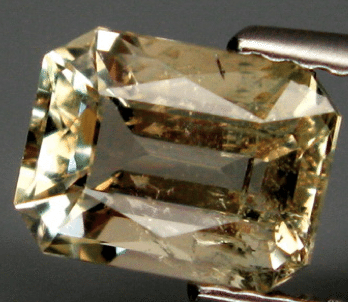 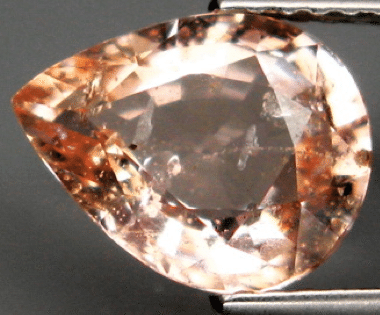 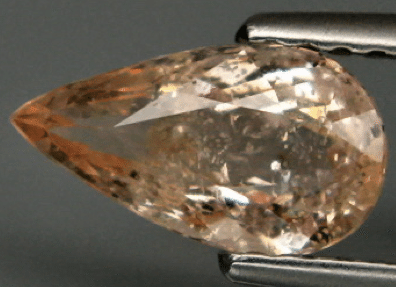 Beautiful natural champagne pink Morganite loose gemstone, a beautiful variety of Beryl, mineral family that includes varieties like: Emerald, Aquamarine, Goshenite, Bixbite and Heliodor. 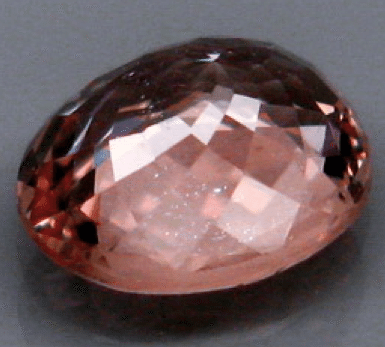 Beautiful natural deep pink Morganite loose gemstone, a variety of precious Beryl, mineral family that includes varieties like: Emerald, Aquamarine, Goshenite, Bixbite and Heliodor.